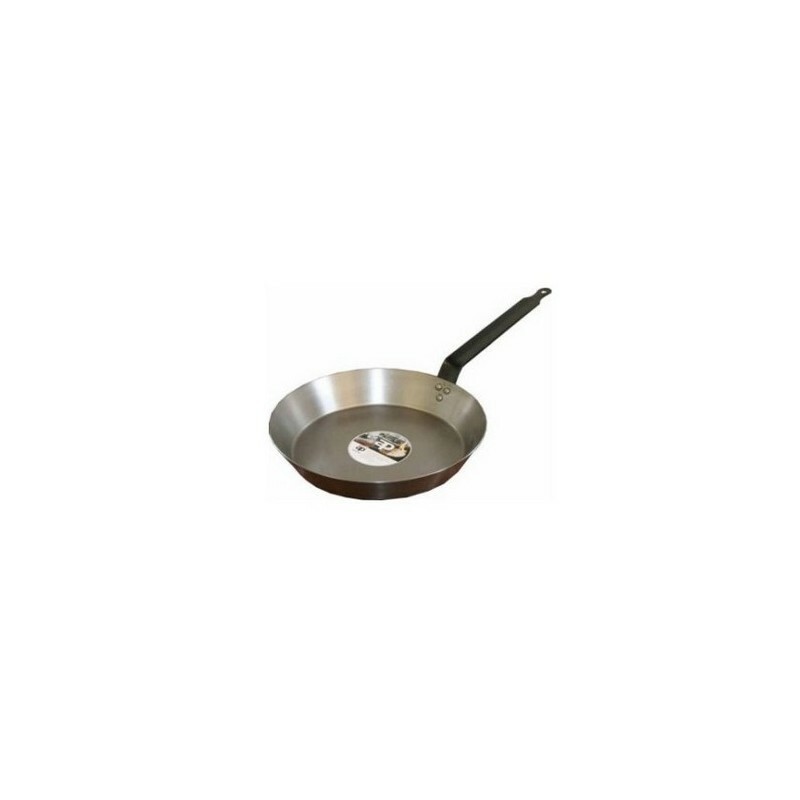 Heavy duty professional quality iron frypans. 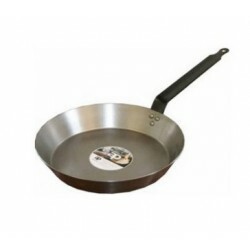 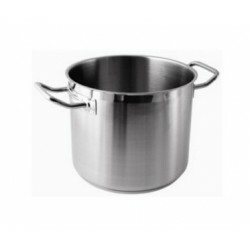 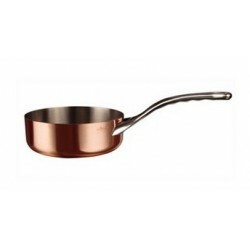 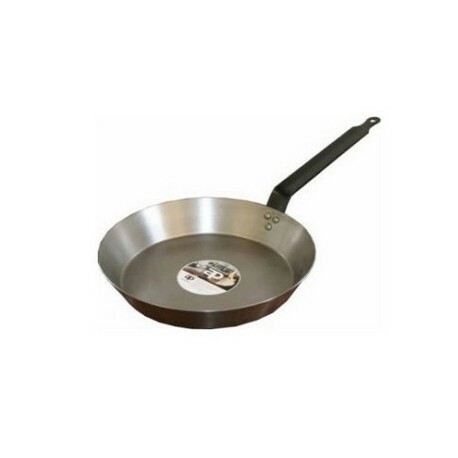 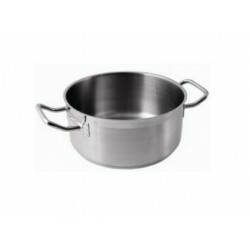 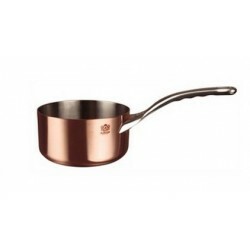 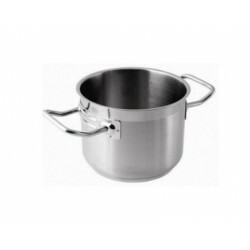 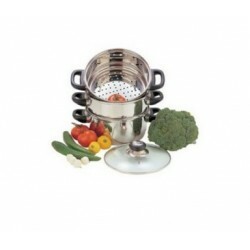 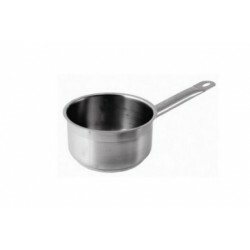 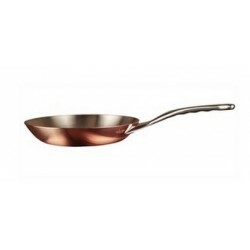 these range of pans are manufacutred with the professional chef in mind. 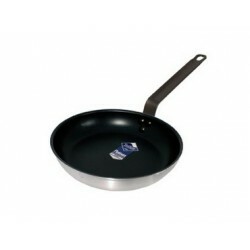 the pans are ideal for fast heat cooking.